One of the highlights of a holiday is no doubt to be found in the local food. Budapest is a city where walking to explore is easy. As you are walking around it becomes evident that there are plenty of places where you can eat. All manner of cuisines are on offer. 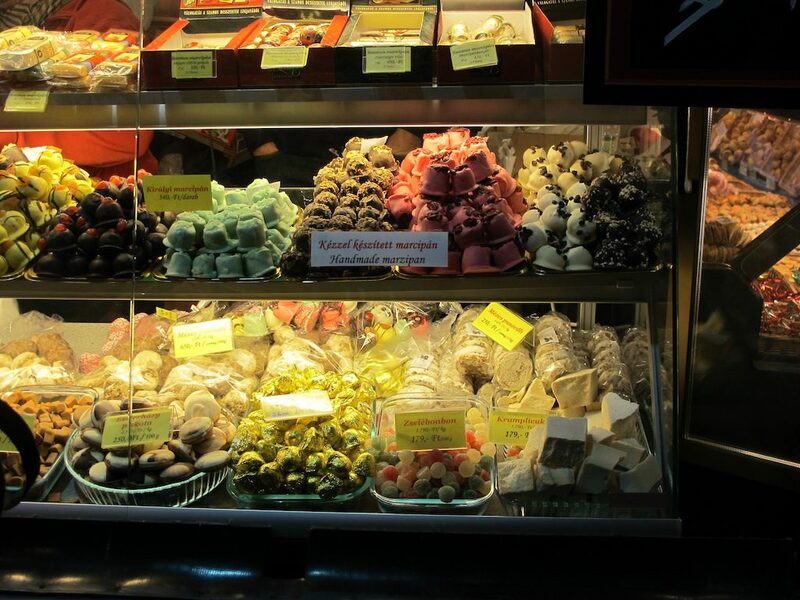 The Hungarians don’t seem too proud of the fact that their traditional food is rather heavy and fatty which may be why so many other cuisines have been able to find their way into the country. However we did make a point of trying some traditional Hungarian food as we wanted to make sure that we have tried some of the local food. There was a time when I had a lovely beef stew with dumplings, which resemble small gnocchi to me. One lunchtime, after exploring the Central market, we went upstairs and decided to eat in the sit down restaurant with traditional Hungarian things on offer. 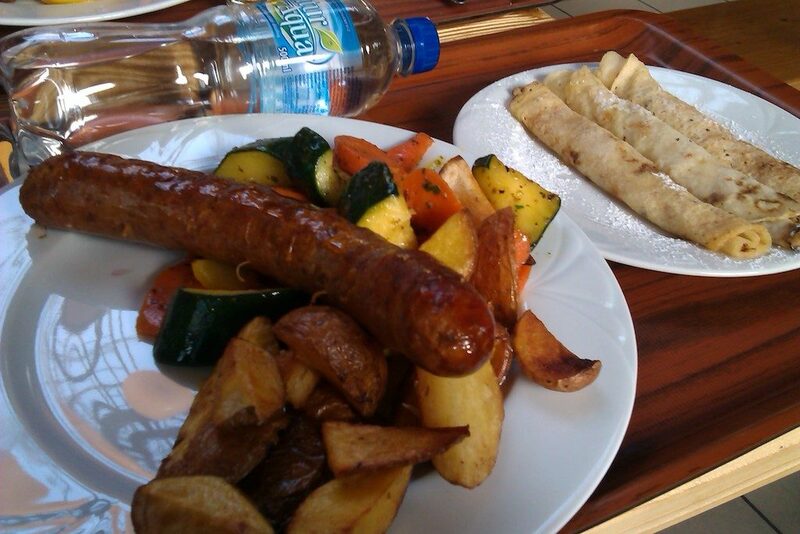 We indulged in sausage, potatoes and vegetables. For dessert we had apricot jam filled pancakes. 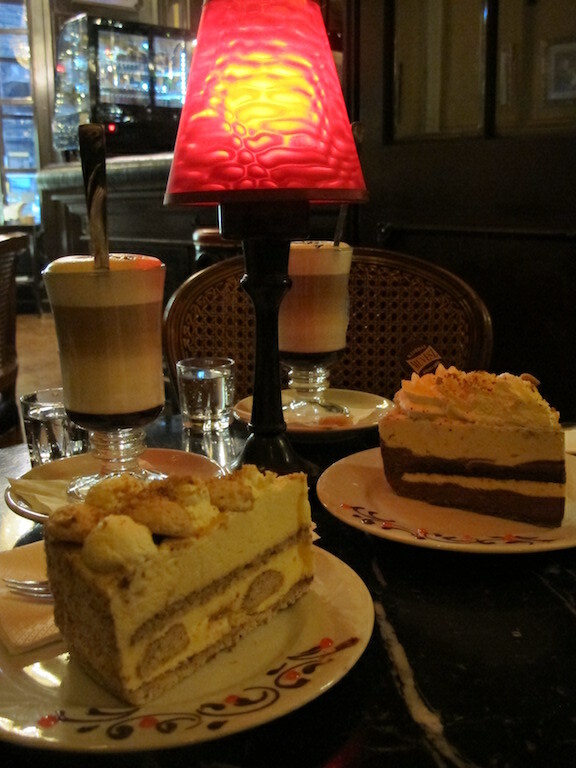 The coffee houses that line the main streets look so inviting in winter with their decadent cakes in the window. You feel obliged to splurge as a result. Laden with cream and most likely chocolate, they do no favour to your hips but your taste buds are in heaven. Add to that a coffee with added chocolate and you have the perfect afternoon tea. Whilst in Budapest, I also recommend trying out the local wine. 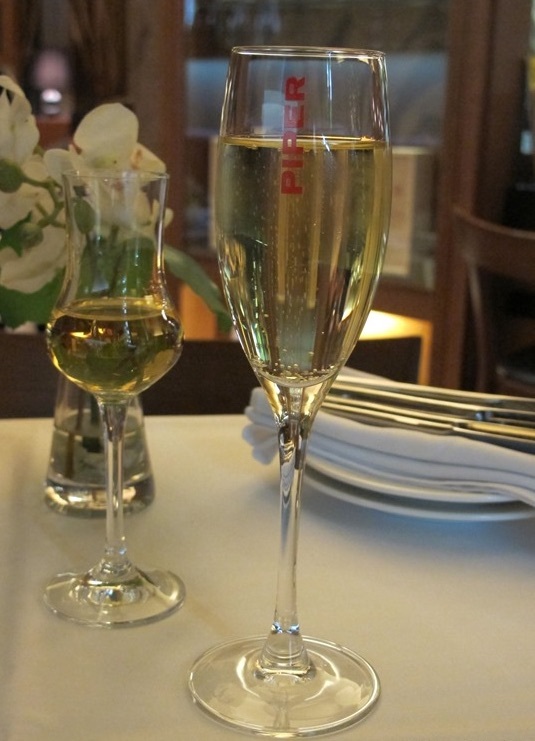 If you are game you could try Palinka which is an aperitif drink with a really high alcohol level. There are both red and white wines (including sparkling). 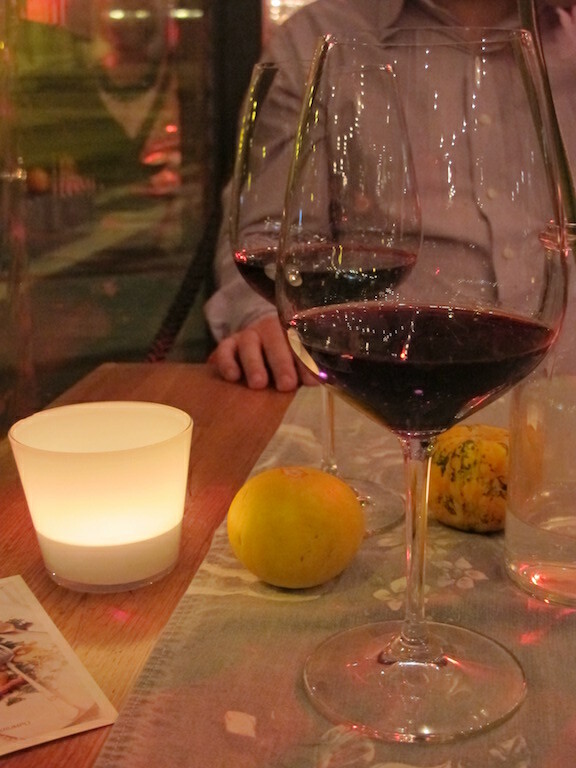 I am certainly glad that we lived a little and tried some of the local wine. Also a must is a hot pastry horn. It really is necessary to have one of these as soon as it is freshly made. It can be covered in cinnamon with sugar and perhaps even chopped nuts as well. 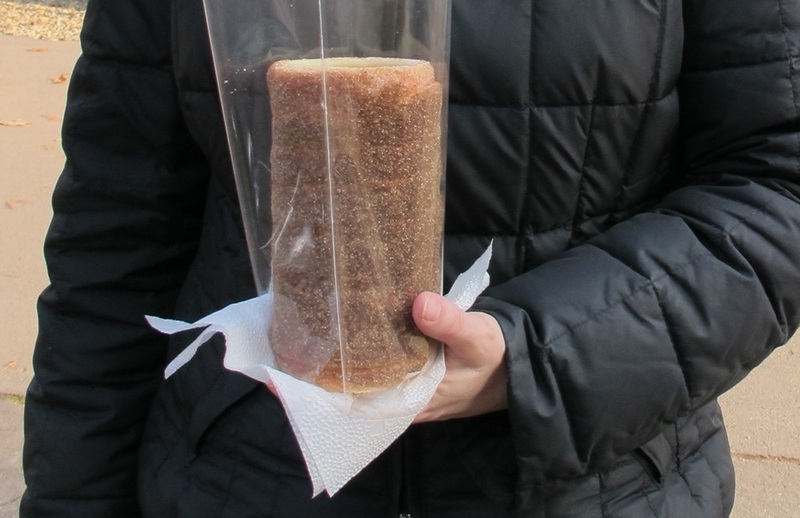 Another different large snack that we tried resembled a really large pretzel. However, where the holes were it was covered with a layer of cheese. This was served cold. 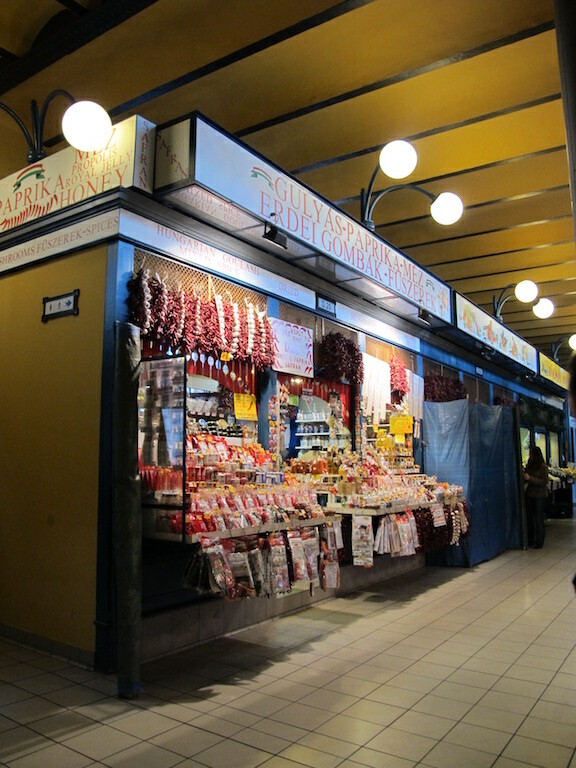 As you can see, there is plenty on offer food wise in Budapest. Perhaps it is a good idea to hire a bike one day that you are there to work off all the calories you have consumed. 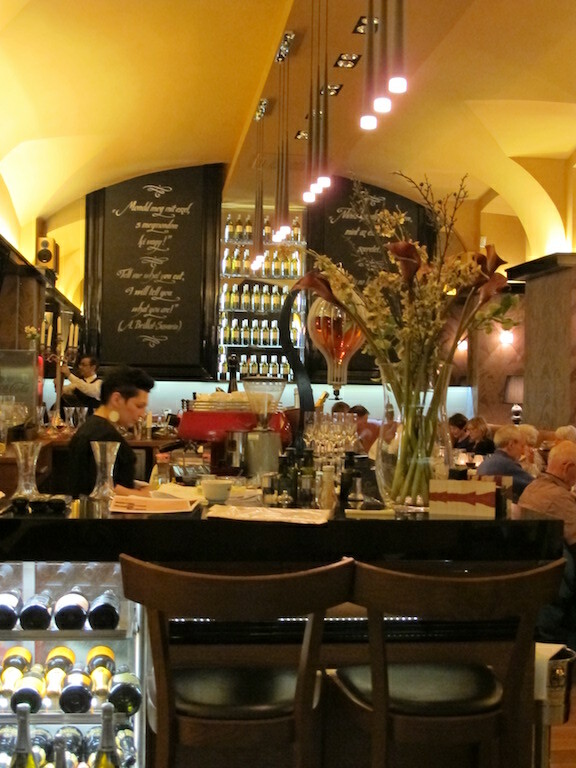 This entry was posted in Food, Travel and tagged Budapest by Cathy Powell. Bookmark the permalink.